Dan Duryea | 50 Westerns From The 50s. Audie Murphy — the most-decorated American soldier of World War II and later a major star of 50s Westerns, was born on this day in 1925. He’s seen here with Dan Duryea in Ride Clear Of Diablo (1954). it’s one of his best. We all owe Audie a real debt. Two debts, actually. One for his service — and it certainly took its toll on him, and another for all those terrific movies. 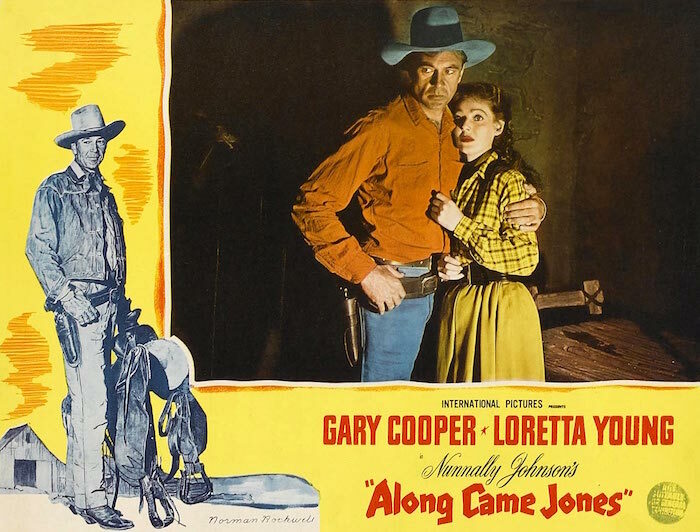 Pre-50s Western Blu-Ray News #257: Along Came Jones (1945). 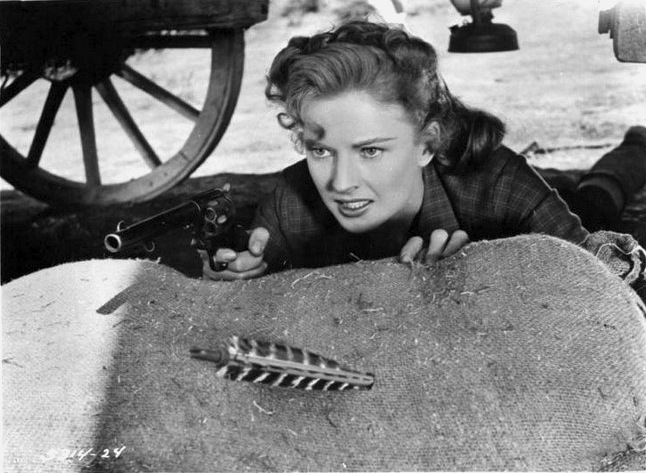 ClassicFlix has announced a new remaster of Stuart Heisler’s terrific Western spoof, Along Came Jones (1945). Actually, it’s not so much a spoof of Westerns as it is Gary Cooper poking a little fun at himself. It’s a cool movie, and I’m sure it’ll benefit from the ClassicFlix treatment. They’ve done some terrific stuff so far. 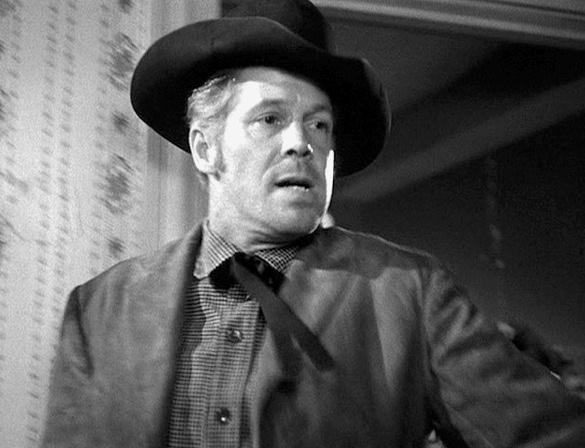 Let’s remember the great Dan Duryea —Waco Johnny Dean himself — on his birthday. This is, of course, from Winchester ’73 (1950). 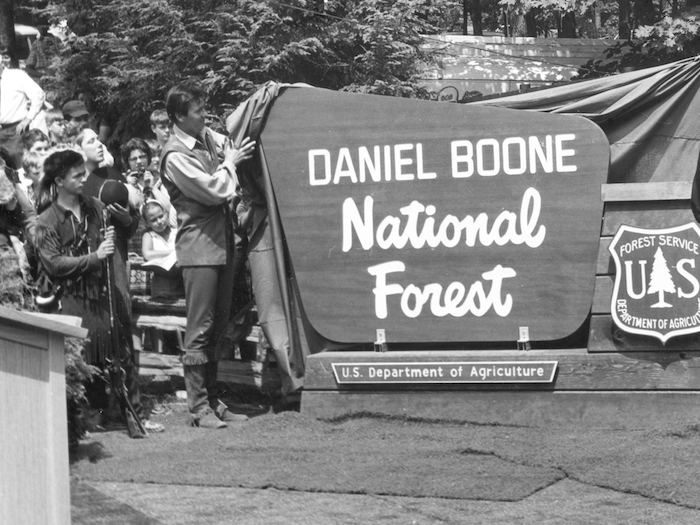 Isn’t it cool to know that the baddest of the bad was really a devoted husband and father (and Boy Scout troop leader)? 50s Westerns Blu-Ray News #233: Night Passage (1957). This is one some of us have really been waiting for — Night Passage (1957) is finally coming to Blu-Ray, where it most certainly belongs. Elephant Films out of France have announced its hi-def debut for March 2017. Shot in Technirama, a high-fidelity combination of VistaVision and anamorphic widescreen, this picture is as sharp as the movies ever got. And with loads of incredible location work in Durango, Colorado, it’s stunning. 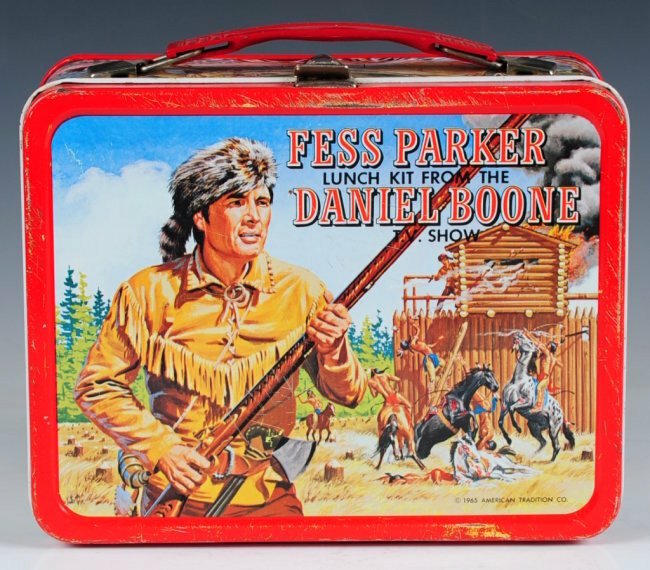 The movie itself, while it’s no masterpiece, has been unjustly maligned. You’ll find the story behind all that in a post from a few year ago. It’s still one of my favorite pieces, thanks in large part to the terrific discussion that cropped up in the comments. Thanks to Allen Smithee for the news. Winchester ’73 (1950) Added To The National Film Registry. Here’s a gun issue the government and I agree on. Anthony Mann’s Winchester ’73 (1950) has been selected for preservation in the Library Of Congress. That means their board has deemed it “culturally, historically or aesthetically significant.” It’s also a damned good movie. Thanks to Blake Lucas for the news. 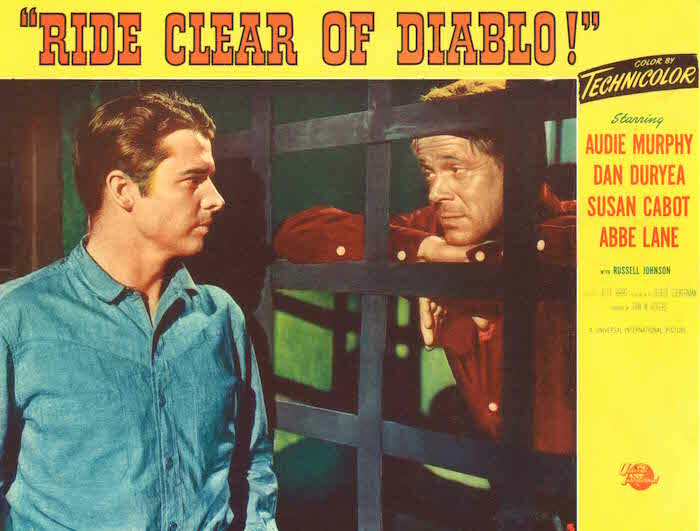 50s Westerns DVD News #177A: A Big Week For Warner Archive. 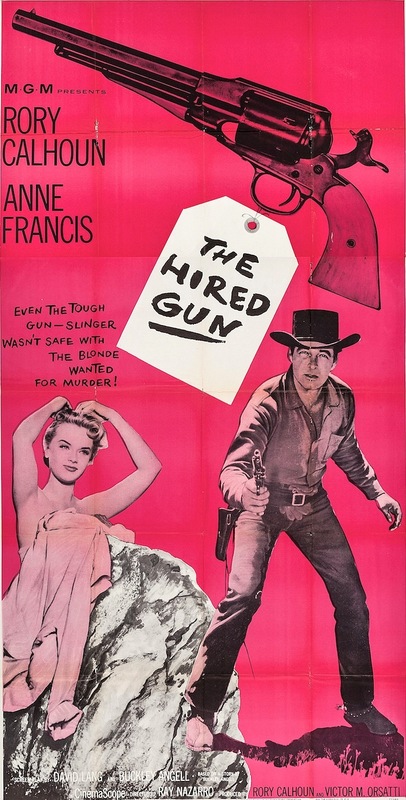 A while back I listed a batch of 50s Westerns on the way from Warner Archive. At that time, the actual release dates weren’t known — it was just April. Well, now we know it’s this coming Tuesday, April 21. Gonna be a busy week.